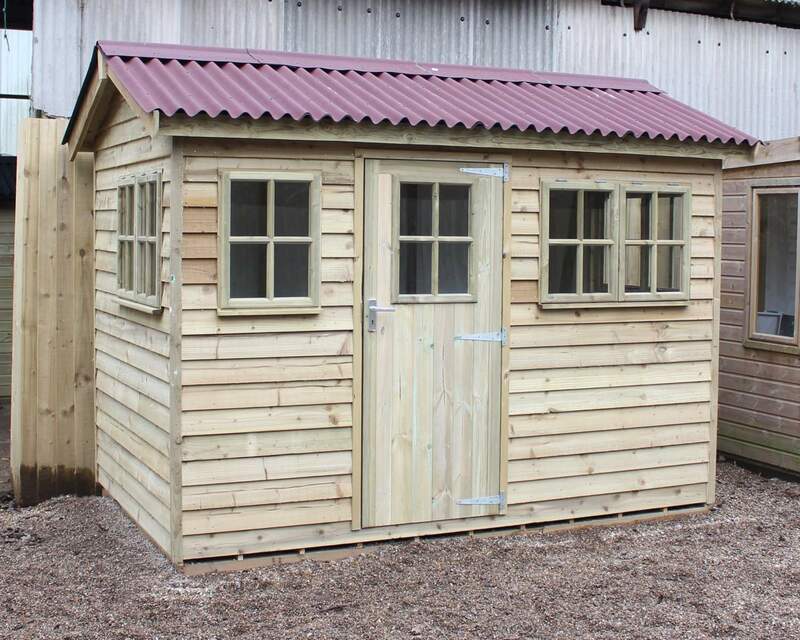 Discover our range of expertly crafted 6x5 sheds. 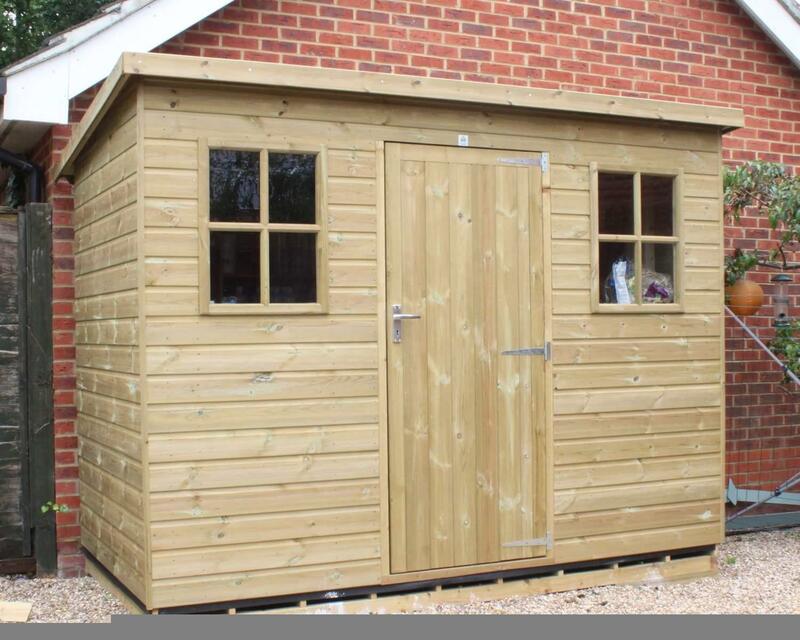 Manufactured on-site by the team at Ace Sheds and designed by you; we ensure each of our wooden sheds meets quality checks before they’re delivered to their new owners. 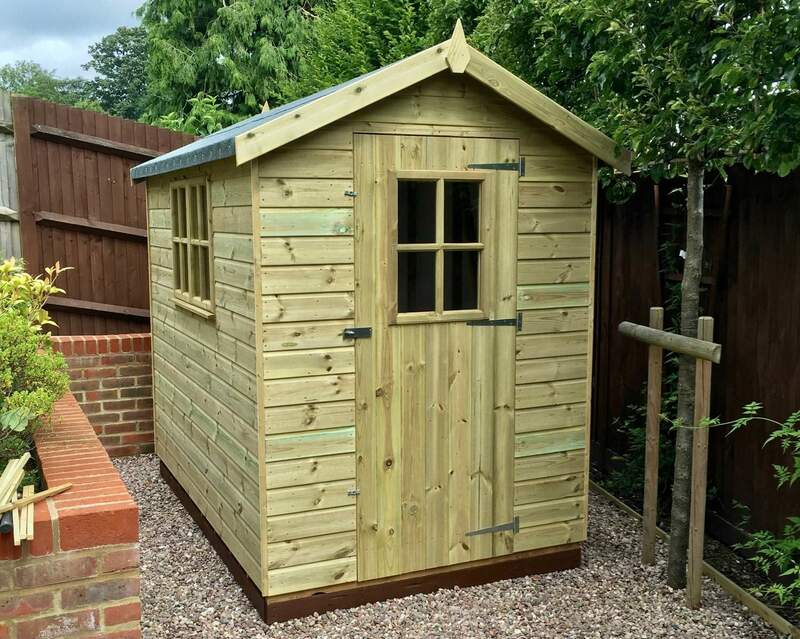 If you’re based in the South East, whether that be Kent, Essex, Surrey, Sussex, Middlesex or London we offer a free delivery and installation service to ensure your quality 6x5 wooden shed is correctly assembled too. 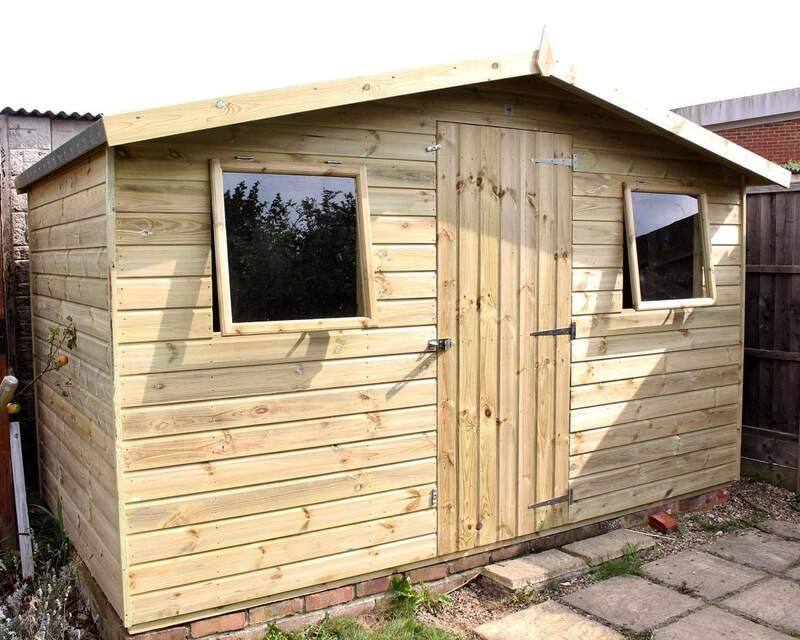 Whether you’re looking for a 6x5 shed for storage purposes or as a new garden office, you can customise your shed to meet your needs. 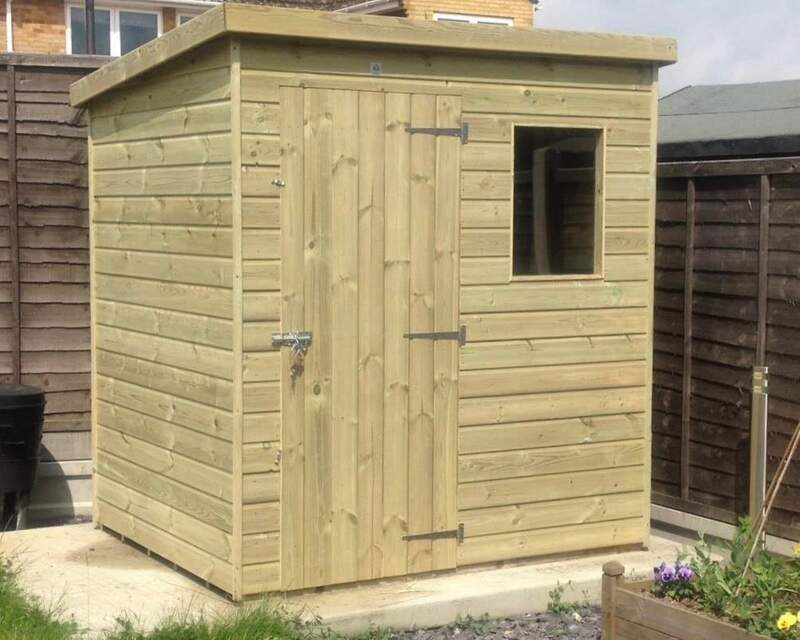 Our customisation process can be completed online before checkout or over the phone with one of the team members at Ace Sheds. 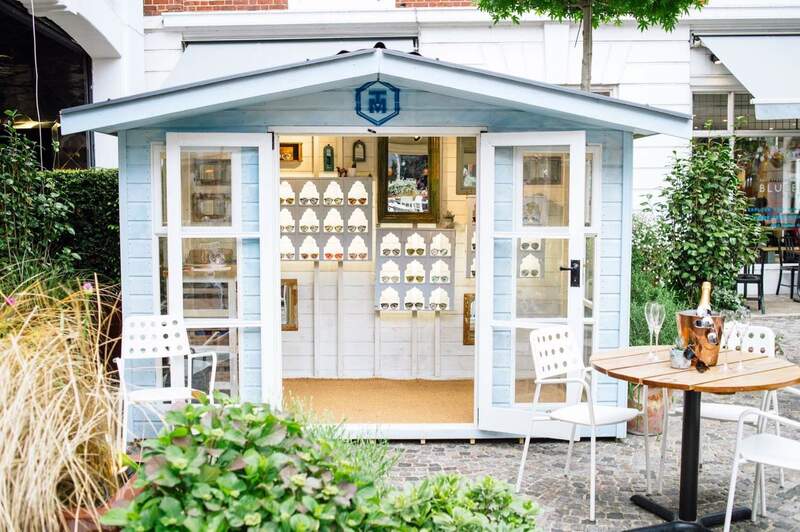 The simple 11-step customisation process allows you to change features such as the window and door type, and the position of the door and window to maximise space. 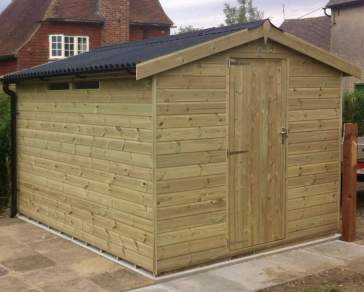 Customers also the have the ability to add additional cladding, felt and optional extras to their shed. 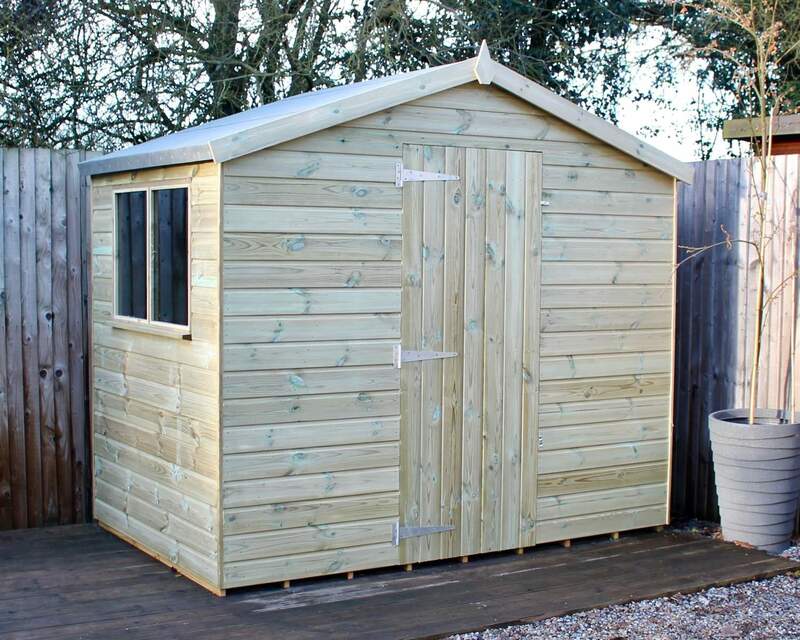 Each of our sheds has been 100% pressure treated during the manufacturing stage to ensure adverse weather conditions have no impact on the quality of your shed. 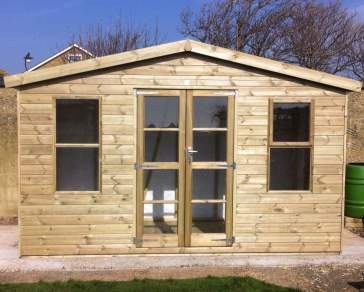 Come rain or shine, you can guarantee your shed will continue to look great year on year. 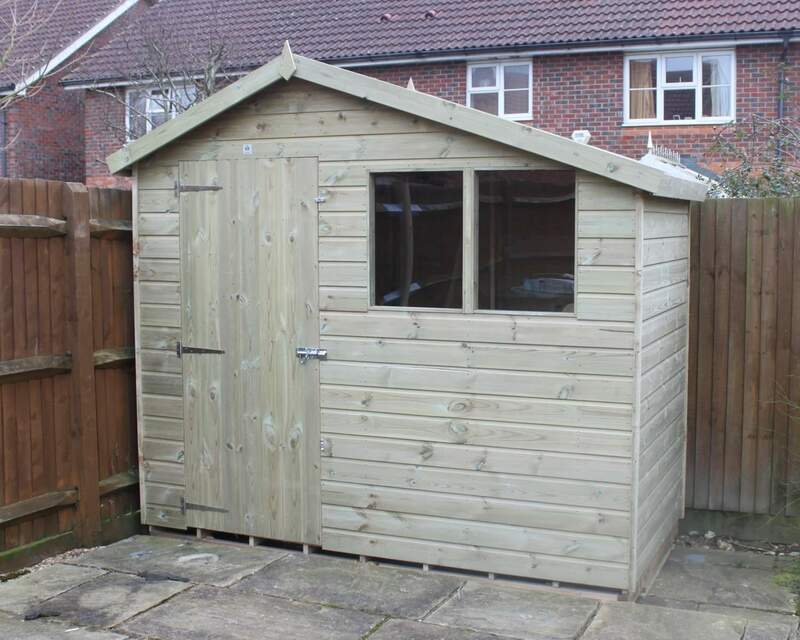 You can also have peace of mind knowing your belongings inside your wooden shed are also protected from extreme weather conditions. 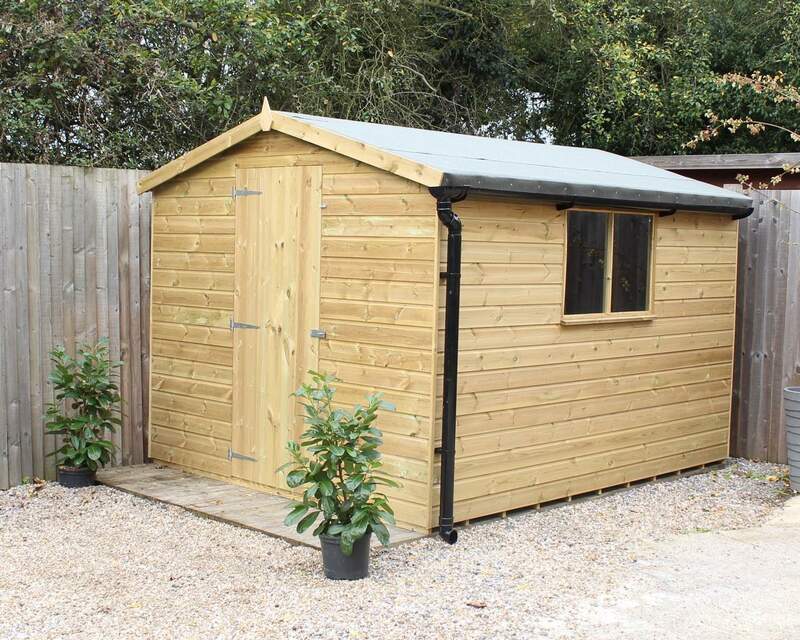 For an extra layer of protection we offer optional security extras during checkout so if you have valuable belongings within your shed, especially if it's being used as a garden office or games room, you can prevent against damage or theft. 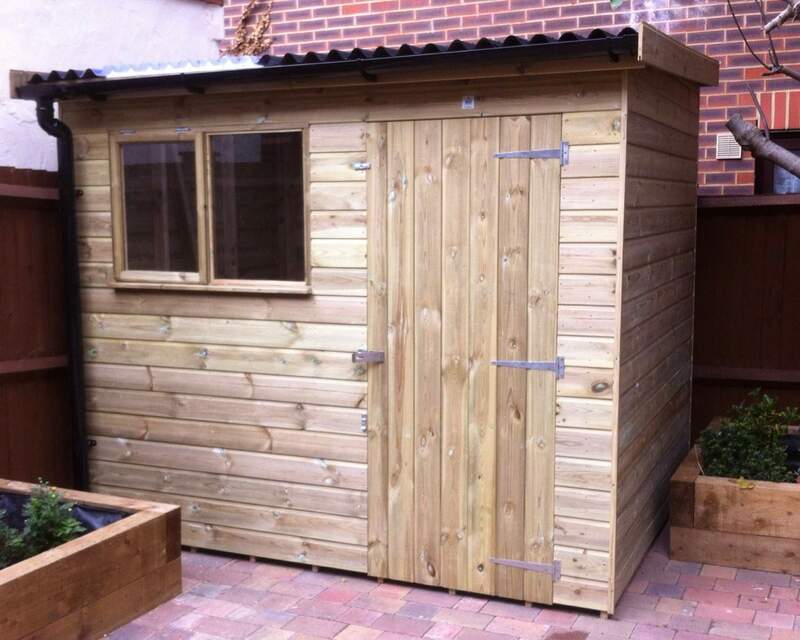 If you’re looking for a bit of inspiration on how to transform your garden shed, explore our customer gallery to see how your bespoke 6x5 wooden shed might compliment your garden or find ideas of what your garden shed could become; cinema room? Apres bar? Games room? Reading area? The possibilities are endless! Get in touch today for more information or with any enquiries.